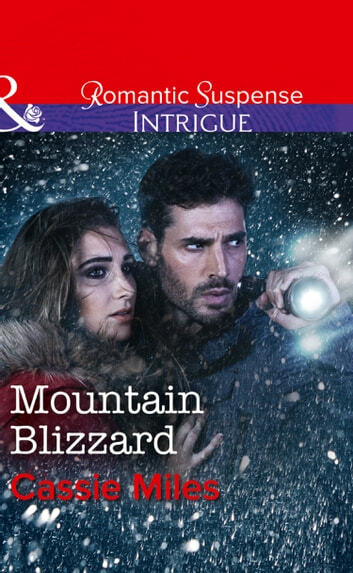 Her ex-husband becomes her bodyguard in USA TODAY bestseller Cassie Miles's gripping new suspense novel After his ex-wife witnesses a murder, FBI agent turned security specialist Sean Timmons steps in to be her bodyguard. One look at investigative reporter Emily Peterson and Sean is reminded why he fell in love with her years ago. But his beautiful, headstrong ex is being targeted by a crime lord – who Sean is determined to take down. 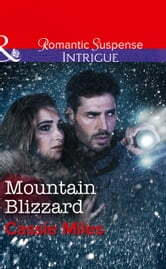 Trapped in the Colorado mountains by a blizzard, the former Mr. and Mrs. Timmons rediscover each other with red-hot passion. But a cold-blooded killer is waiting to stop them from uncovering evidence – and ever saying "I do" again.